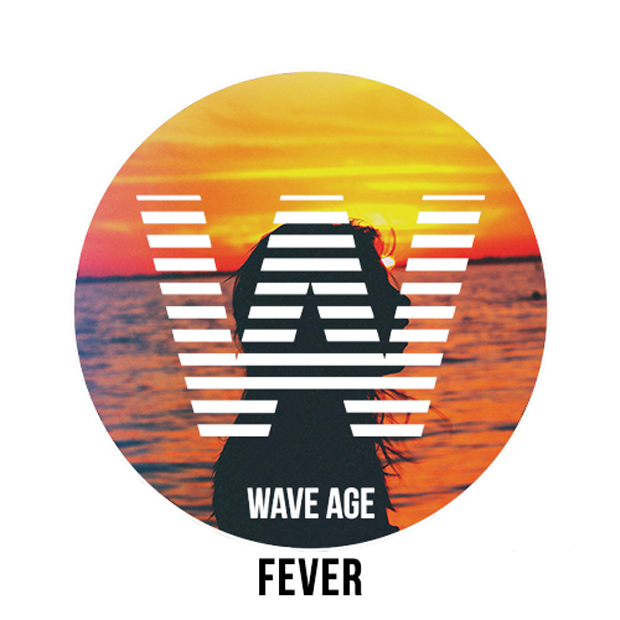 Wave Age (a.k.a. Caleb L’Etoile) has been on the hottest grind, dropping tracks left and right that combine his love of big bass and deep house music. His latest rework of Peggy Lee‘s fever is too hype. Adding flavorful summer spice to the classic, Wave Age transforms it track into a bright house number, perfect for splashing in the ocean on a sunny day. The track is the next wave of poolside bangers to drop just as we roll into summer. Picking up some gorgeous synth rhythms, this track is funky, wonderfully produced and colored with a tropical, groovy bassline. Listen below.